Farm retreats are gaining appeal as more people are overcome and burnt out from the rapidity of everyday life and work. Retreats on a farm are unique because guests get a little taste of farm and country life. They’re great for families with young children to introduce them to a world of natural beauty. At St. Joseph’s Valley Farm we invite you and your family to get away and unplug from the stress. Wake up to the roosters and a farm fresh country breakfast and witness the sunrise over the Catoctin Mountains. Meet and help to take care of farm animals, skip rocks on the pond, feel the grass in between your toes, and fall asleep to the sound of crickets. With our close proximity to major cities such as Baltimore, Washington D.C., and Philadelphia, a farm retreat is the perfect weekend vacation. If you want to venture nearby there are plenty of antique stores, orchards, nature trails and battlefields to explore, too. 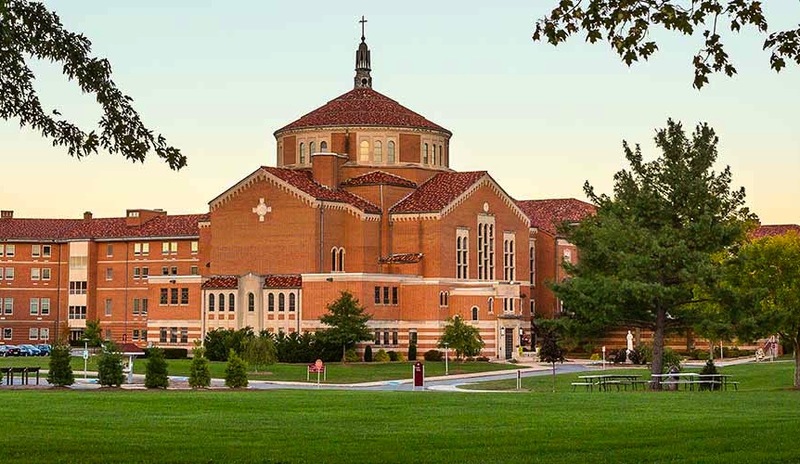 Check out our Area Attractions page for more local sights. 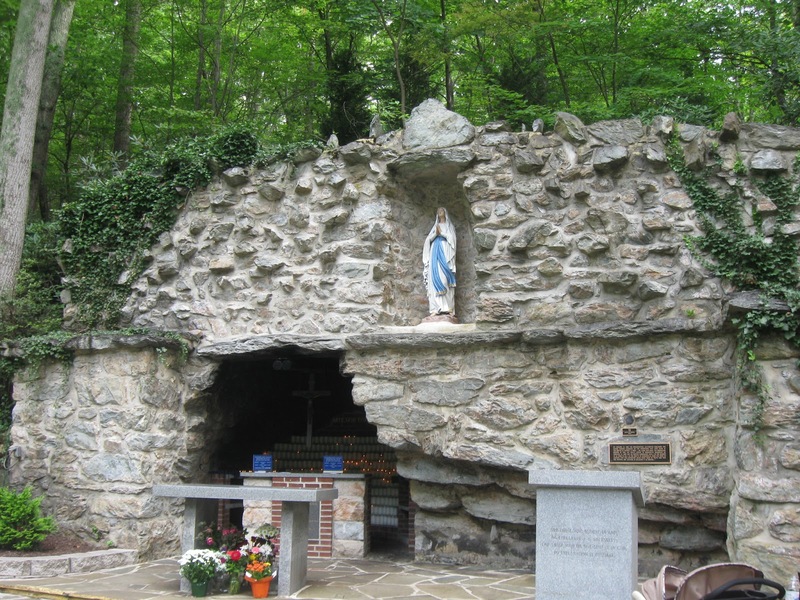 The farm is located 5 minutes from The National Shrine Grotto of Lourdes, 10 minutes from the Catoctin Park and the Catoctin Mountain Orchard, and 15 minutes from historic Gettysburg.